Kevin Jones: Can Embracing Uncertainty Lead To Better Medicine? Sometimes, doctors just don't have the answers. Surgeon Kevin Jones says having the humility to acknowledge this leads to better medicine. 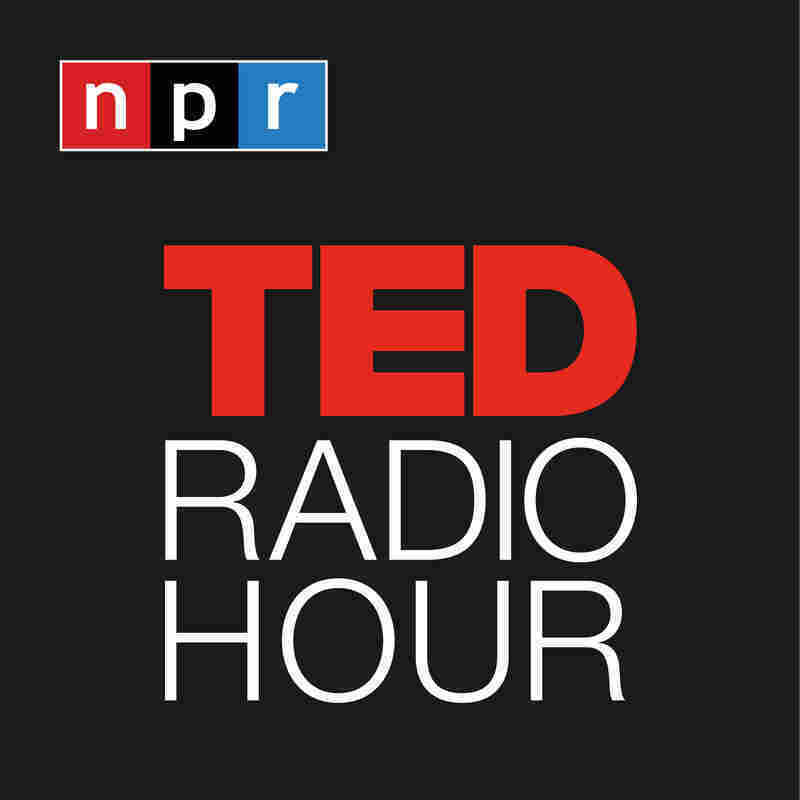 Part 3 of the TED Radio Hour episode The Spirit Of Inquiry. Sometimes, doctors just don't have the answers. Surgeon Kevin Jones says having the humility to acknowledge this leads to better medicine. Kevin Jones a professor at the University of Utah and surgeon at Primary Children's Hospital and the Huntsman Cancer Institute, where he also directs the KB Jones Lab. His studies focus on a group of cancers called sarcomas, which are cancers of the flesh and bones. Jones is the author of the book What Doctors Cannot Tell You: Clarity, Confidence and Uncertainty in Medicine. How Far Can Curiosity Take You?